GEISER, Carl. 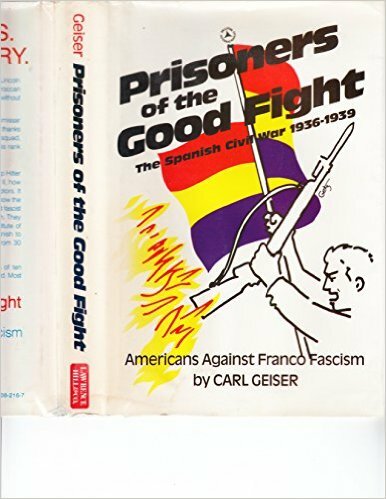 Prisoners of the good fight : the spanish civil war, 1936 - 1939, with a preface by Robert G. Colodny. Westport : Lawrence Hill & Company, . 297 p.
LIVERSEDGE, Ronald. 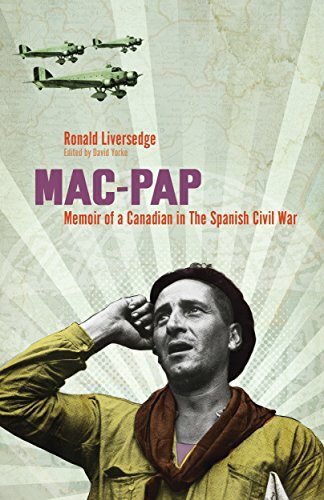 Mac-Pap : memoir of a Canadian in the Spanish Civil War. Vancouver : New Star Boooks, 2013. 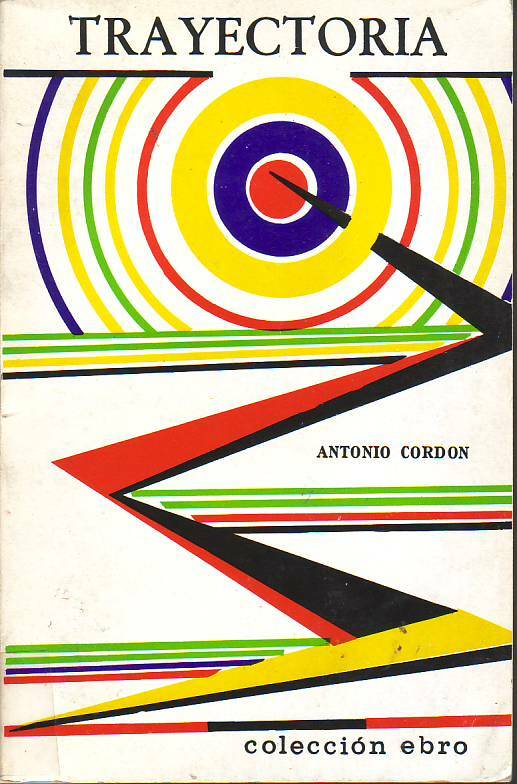 220 p.
CORDÓN, Antonio. Trayectoria (Recuerdos de un artillero). Paris : Éditions de la Librairie du Globe, 1971. 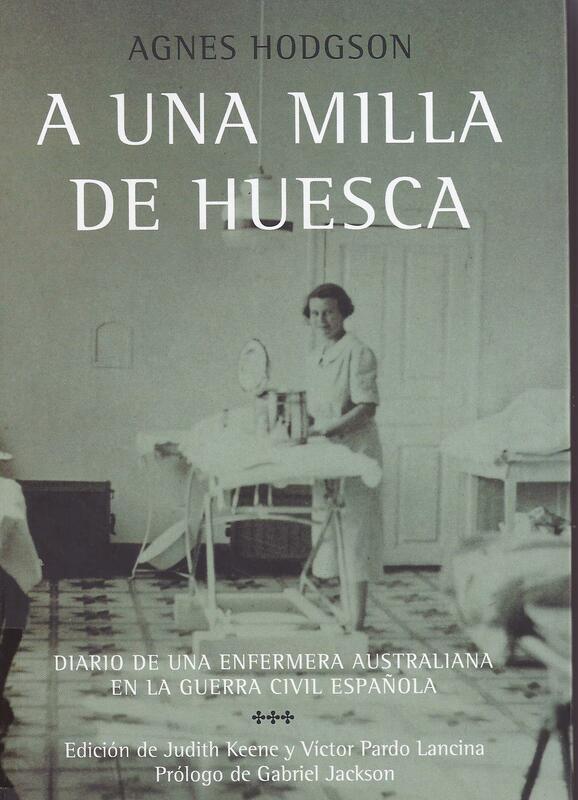 487 p.
AARONS, Sam, "Reminiscences of the Spanish Civil War". Australian Left Review, (1973) Nº1(39), p. 24-29. SANDAHL, Pierre. 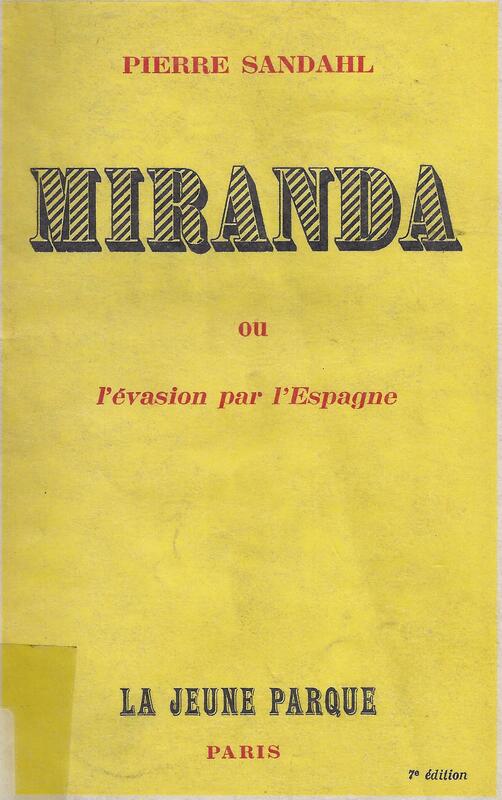 Miranda ou l'évasion par l'Espagne. Paris : La Jeune Parque, 1945. 164 p.
BUCHANAN, Tom. 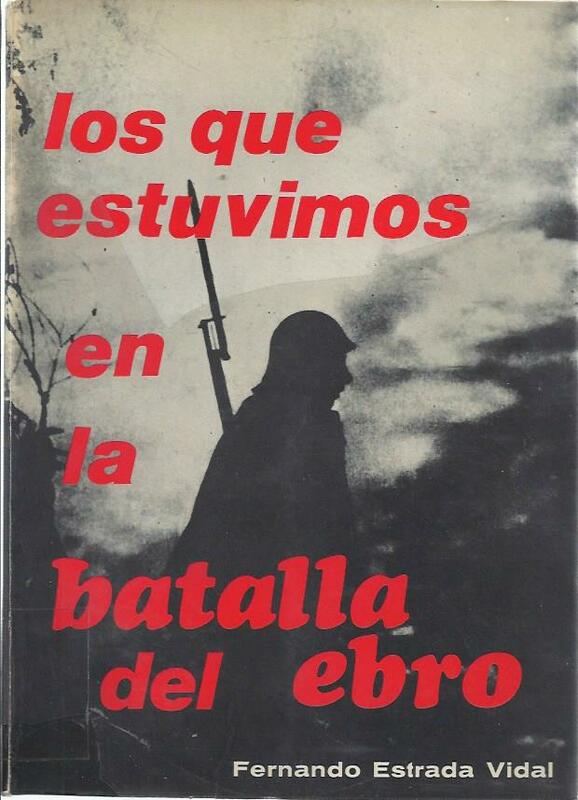 "Ideology, Idealism, and Adventure: Narratives of the British Volunteers in the International Brigades". Labour History Review (2016). Vol. 81 Nº 2, p. 123-140.